While we could (and probably will) have more snowy days and nights before spring really settles in on the Chicago area, it’s never too early to start looking around your home to see what kind of work needs to be done to make sure that your property is safe and looks good. 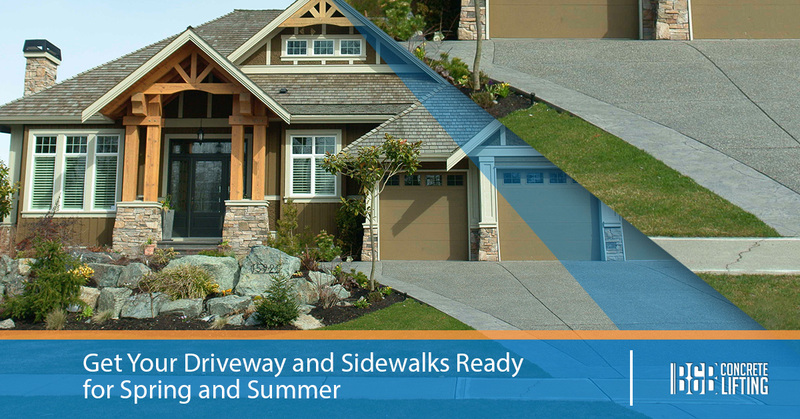 While many of us are looking forward to getting our yards in good shape and getting our gardens going, it is a good idea to make sure that your sidewalks and driveway survived the winter without too much damage. 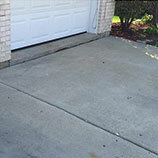 If you notice that your driveway, concrete patio, or sidewalks are starting to tilt or crack, you just might need to have your concrete lifted before more damage occurs. 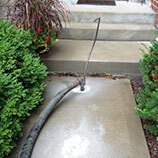 At B&B Concrete Lifting in Chicago, we have years of experience helping people salvage their concrete. Instead of waiting for the problem to get so bad that you have to have your slabs repoured, give us a call. We offer free quotes on our services, and if you are a candidate for concrete lifting, you will pay a fraction of what new slabs would cost you and see results that will make your concrete look almost brand new! Read on for a few tips about how to make sure that your concrete surfaces are ready for spring and summer! There are a few easy steps you can take to keep an eye on your concrete over the course of the winter. On days when the snow and ice is thawing, look out for areas near concrete slabs where water is either pooling or draining underneath slabs. While some amount of drainage under slabs is completely normal, it can be an indication that water has started to erode the soil under your concrete. This erosion can lead to compaction or voids that will allow your concrete to start tilting in one direction or another. When the slabs tilt, they deal with too much stress in one area and can begin to crack. 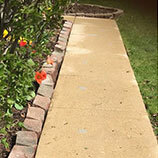 If you catch a crack early or before they start, concrete lifting can fill in the space that was created by compaction and erosion and give it a stable and even surface on which to rest. 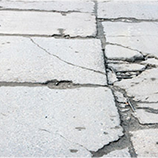 While expansion joints were made to control random concrete cracks, they can also be a good way for you to see whether or not your concrete slabs have sunk or lifted. Ideally, the pieces of a slab that are separated by an expansion joint should be even and flat. If one, or both, pieces are uneven, it might be proof that there is a void or compaction underneath all or part of the concrete. While you don’t have to measure the slabs with a level, you should keep an eye on them in order to notice any changes that may occur as the season begins. Contact us today to find out how we can help your home look better and be safer through concrete lifting. Our process is much less intrusive than having new slabs poured and is much more affordable! Call B&B Concrete Lifting in Chicago!